It's amazing where belief can take you. Take Alamo PSJA Memorial High School senior Cruz Gomez, for instance. 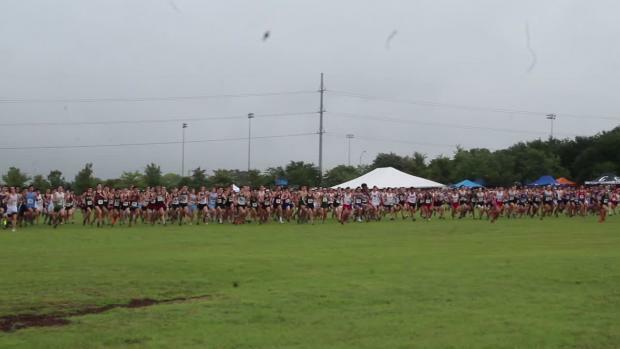 The athlete from the Rio Grande Valley in Texas had to ask himself a vital question following a fourth-place finish in the Class 5A state championships and a 13th-place outing at the Nike Cross South Regional--which at this point would not guarantee him his second straight invitation to Nike Cross Nationals, even though a wildcard opportunity potentially does still exist. 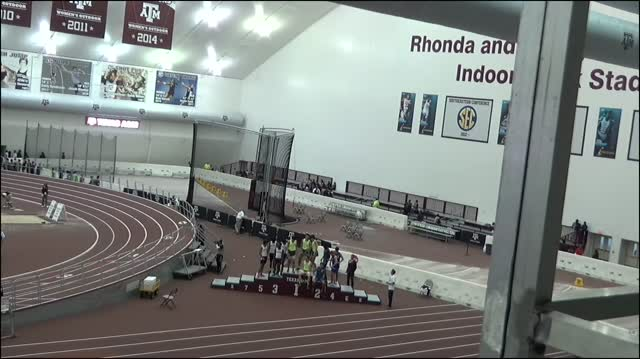 Was the University of Texas recruit satisfied with the end of his senior season, which boiled down to a bunch of wins, a career best time in the 5K, and a top five finish at state? He told himself he had one more race. And so Gomez and his coach made a 20-hour road trip from the southern most tip in Texas to Charlotte, North Carolina. He got in to town on Wednesday and then shook off the cobwebs, getting a few shake-out runs in the meantime. 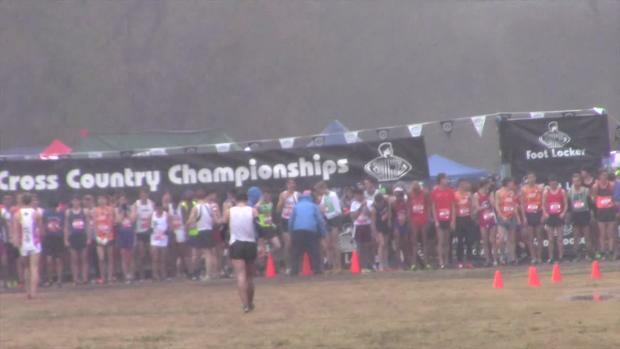 He lined up on the McAlpine Greenway Park course on Saturday for his first ever appearance at the Foot Locker South Regional. And here's the thing that he was reminded of after about 15 minutes or so. Sometimes risks do pay off. 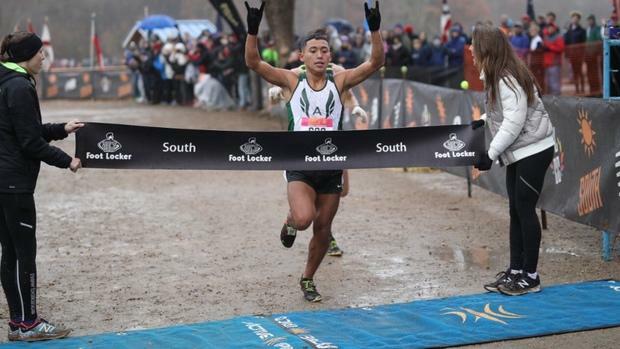 Not only did Gomez qualify for Foot Locker Nationals with one of the best tactical races of his career, but he outright won the regional championship with a winning time of 15:04.8. "My whole body went numb," he said. "I knew that was a pretty good thing. I didn't feel the pain as much." Finding himself in a group with about 400 meters to go, Gomez said he trusted his speed to take over. 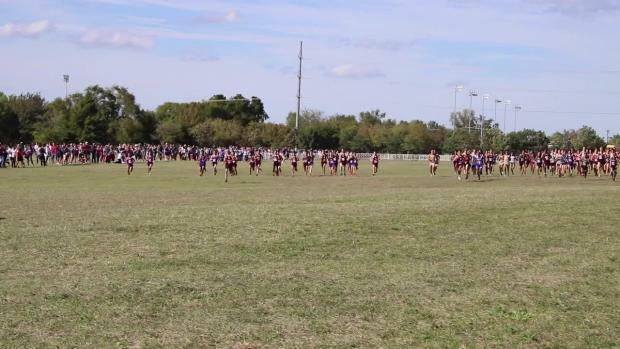 In the final seconds, it was just Gomez and Fort Worth Christian (TX) senior Carter Cheeseman -- another runner from Texas known for his big kick. 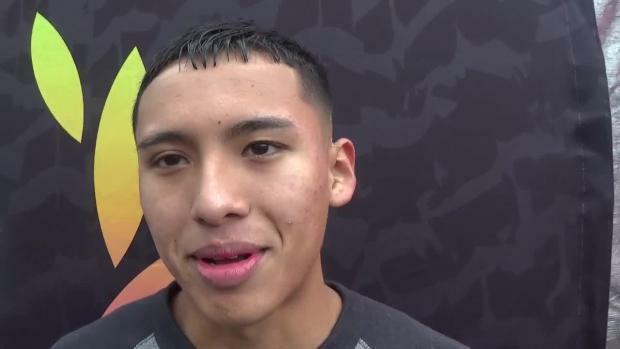 "A mile and a half, I had in my mind, you're with the top guys," Gomez said. "Now try to win. There was a voice in my head, 'Just win, win, win.' So we come in at the lake. I think 400 meters to go. I knew I had the speed, so I kicked it in the end." 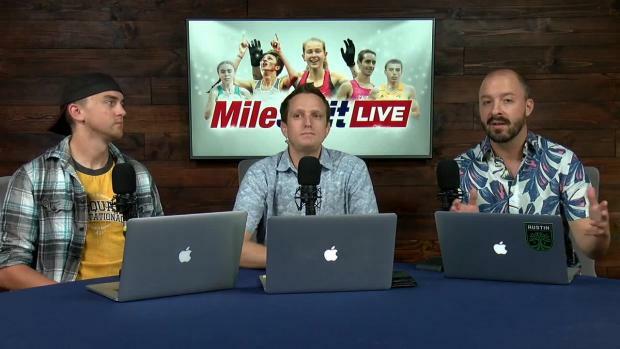 It was Gomez first, Cheeseman second in 15:04.9. Better yet, Gomez's season isn't over. The Texan has at least one more race on December 8 in San Diego, California.